In the past 30 years, China has become one of the most rapid growing and innovative markets in the world. Moreover, with the development of the internet, a series of Internet companies in China have achieved great success including Tencent, Alibaba, JD.com, NetEase and so on. 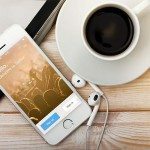 While we already know their names and what they are good at, many barely understand how these companies were established and what the stories are behind them. The Dragon Story series is a new project that the Dragon Social team is planning to present. In this series, we would like to invite you with us to explore the stories behind these companies and their founders. Also, we are extremely appreciate that you’ve visited our website to read our articles. Please leave a comment about your inspirations and thoughts about marketing in China and the development of these Chinese internet giants. If you missed the first part of our blog on Tencent check the link below. Tencent launched QQ and saw huge success from it in 1999. However, Tencent soon found that they were in a pretty awkward place, they could not make much money from QQ or its users. With such huge success came huge problems, Tencent realized that they had to change their business model. They needed to introduce a way of making profit on QQ. After a series of discussions, Tencent developed comprehensive changes inside QQ. And these changes helped QQ become the most profitable product offered by Tencent. First of all, Tencent published their own token called the QQ token Q币 and set the price to 1 RMB for 1 token. Second of all, Tencent built a series of communities based on QQ and its derivative products. For example, one of the most famous products, QQ Show, allowed users to purchase different kinds of cosmetic products for their avatars. 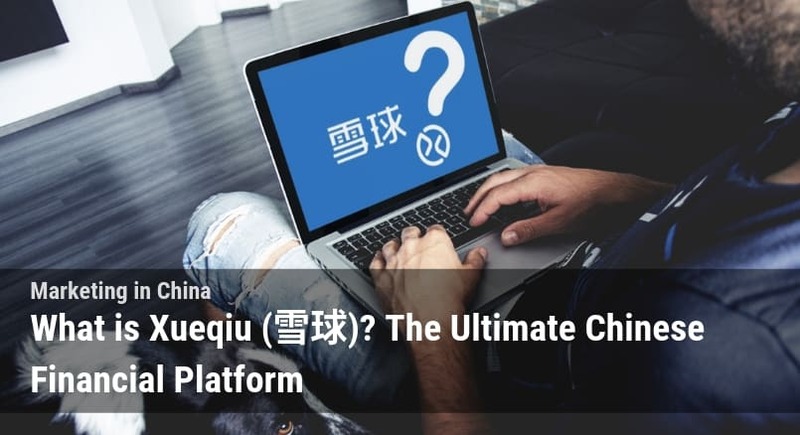 To get people used to the concept of spending money on the platform, Tencent provided a 75% discount for users to buy the QQ token. Last but not least, Tencent also developed their own online gaming center and established a policy that all games and in-game purchased were required to be settled with the QQ token. By the end of 2005, there were 5 million users on QQ who had spent 5 RMB for QQ tokens per month. Besides, there were over 30,000 users who spent over 100 RMB for QQ tokens per month. QQ’s digital currency model was successful because it recognized the needs of the developing China. The traditional Chinese society demanded individuals to subordinate themselves to a bigger concept, society, groups, families, etc. 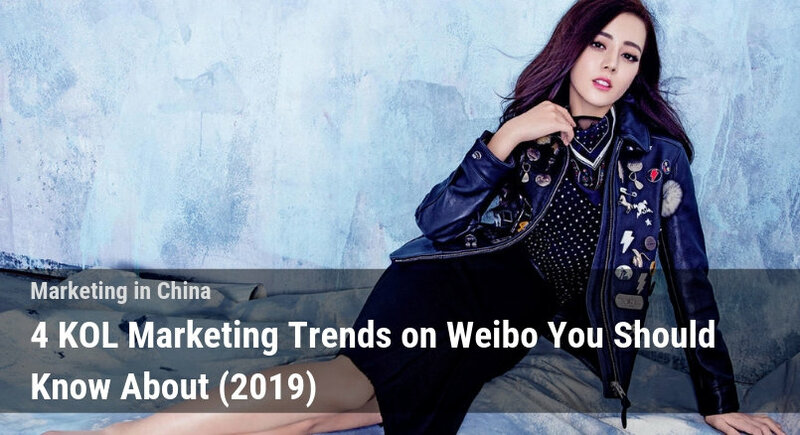 However, as China’s interaction with the rest of the world became more frequent, the new generation of Chinese want to express their own individuality, personality, and needs. QQ Show and QQ provided these young people with an excellent chance to define themselves and express their creativity. 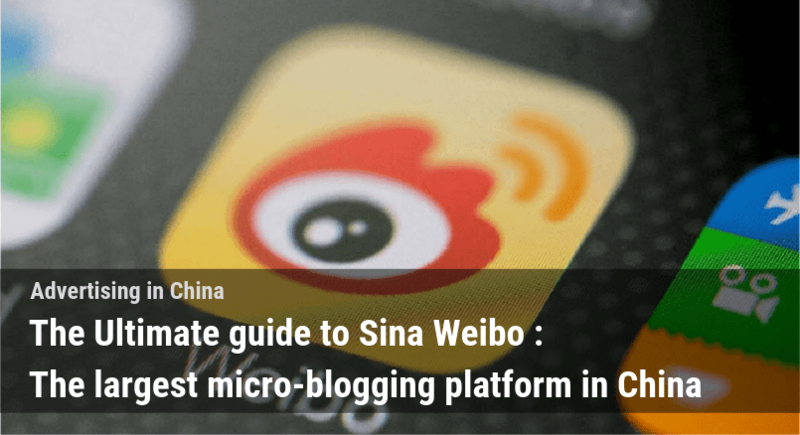 For more info on Qzone/QQ you can check out our blog on Chinese social media below. 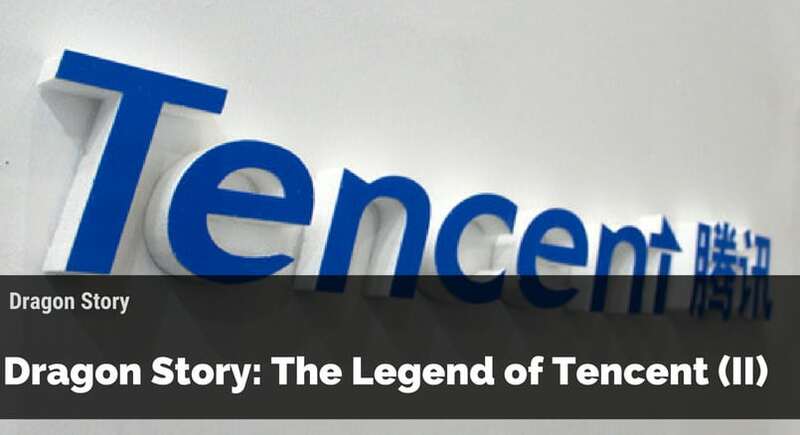 After 5 years of steady development, Tencent ushered in an opportunity to radically change the trajectory of the company. One of the most important changes during this time was the popularization of smartphones. In 2010, Apple launched their new iPhone, the iPhone 4. The iPhone 4 provides users with more a wide range of functions, the most important being access to the internet. Also, with the development of data transmission technology, smartphones became a whole new way of access to the internet on the go. In 2010, Zhang Xiaolong 张小龙, entered the board of directors after his company was merged with Tencent. Zhang Xiaolong was a smartphone tech geek, he bought the newest iPhone as soon as it was released. 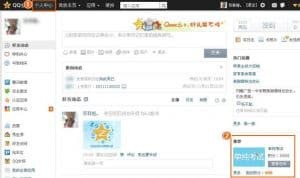 On December 2010, Zhang Xiaolong noticed an app called Kiki on iPhone. Kiki was an online chatting app based on the idea of texting. 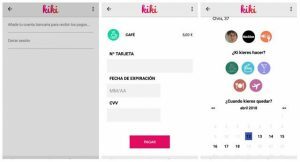 Users can text others though Kiki using data instead of the traditional SMS. The moment Zhang Xiaolong downloaded Kiki he realized there was a great chance to develop a similar app in China. He called Pony Ma to ask for support for this new project. 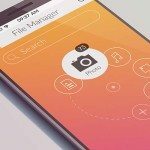 Pony Ma also saw the potential in creating an app of this kind so the project was quickly put into development. On January 12, 2011, Zhang Xiaolong and his team launched their chatting app, WeChat. In the beginning, WeChat only had 3,000 monthly users. But, Zhang Xiaolong and his team did not stop there, they launched five improved version in the next 6 months. In these updates, WeChat added many different functions that users know and love today including, messenger bottle, Shake shake, and find people nearby. With the help of these interesting functions, WeChat’s monthly active users reached 2 million by the end of 2011. On April 29th, 2012, WeCaht has 100 million users. 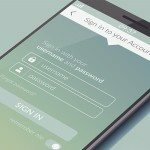 After that, WeChat developed the official account function. 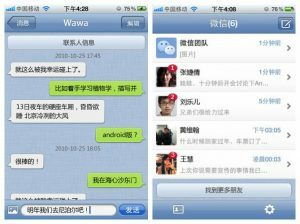 WeChat transformed from just a chat app to a business app. 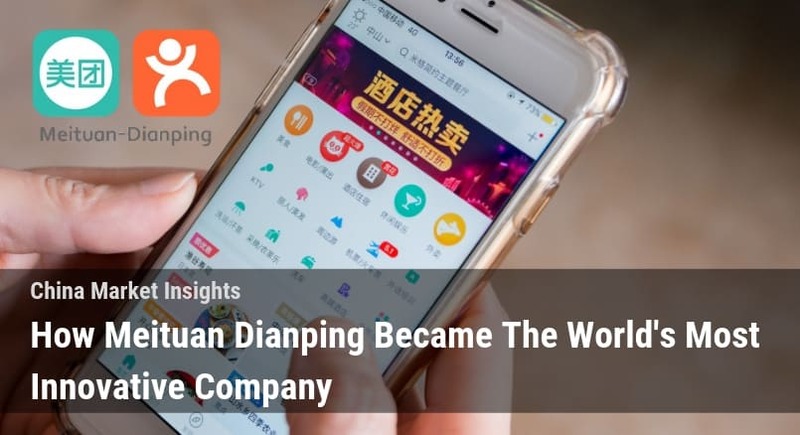 It still maintains the largest amount of users for a chat app in China, making it an ideal place for businesses to interact with consumers. 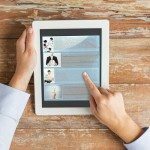 For more on WeChat for business check out the blog below. Tencent’s innovation and commitment to improvement had created a massive success with WeChat. This philosophy and methodology helped Tencent become one of the greatest companies in the world. After Tencent had gotten away from its old business model. Tencent found a unique way to profit from the development of China’s internet. The birth of WeChat pushed Tencent to the uppermost level of China’s tech companies. 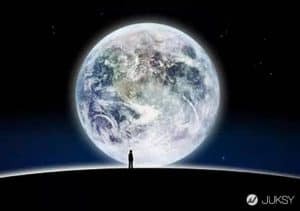 It is true that the success of QQ and WeChat wan mainly based on individuals’ idea and creativity. However, the foresight of Pony Ma, Zhang Xiaolong, and Tencent’s commitment to innovation were the true cause of its success. In recent years, Tencent decided to enter the intelligent home and blockchain industries. It is believed that Tencent innovation patterns will help Tencent to find further success in these areas. In the next article of Dragon Story, we will introduce another magnate of China’s high-tech company, Xiaomi and its founder, Leijun 雷军. In this article, we will introduce the independent spirit of Xiaomi and the secret of Xiaomi’s product producing and pricing. If you like our new series, please leave a comment below! Or to read more check out the blog on our website. 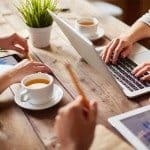 And if you would like to start your business in China, the Dragon Social team is always here to help your business. Acquired Master of Arts degree at The Chinese University of Hong Kong. 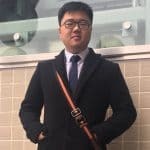 A native of Mainland China with a strong passion for marketing and the high-tech industry in China. Currently working for the Dragon Social as a content marketer.